In a major announcement Friday, the Department of Health and Human Services (HHS)revealed a multi-million dollar grant for a set of pro-life pregnancy help medical clinics in California. Over the course of the next three years, the pro-life group, Obria Medical Clinics, will receive a total of $5.1 million in Title X family planning funds. Since its founding, Obria has been striving to establish itself as a pro-life version of Planned Parenthood, offering a “full scope of medical services” that include pregnancy support and reproductive health care, while not offering abortion or contraceptives. Across the country, other pregnancy help centers have been following the same strategy, meeting the needs of women and families even as Planned Parenthood facilities close. Obria Medical Clinics is a nonprofit affiliate network that operates 21 health clinics and 11 mobile clinics in five states with 78 licensed medical professionals. The group provides professional medical consultations, including pregnancy testing, ultrasounds, STD testing and treatment, pre-abortion screenings, abortion education, prenatal care through delivery, health education, and referrals. 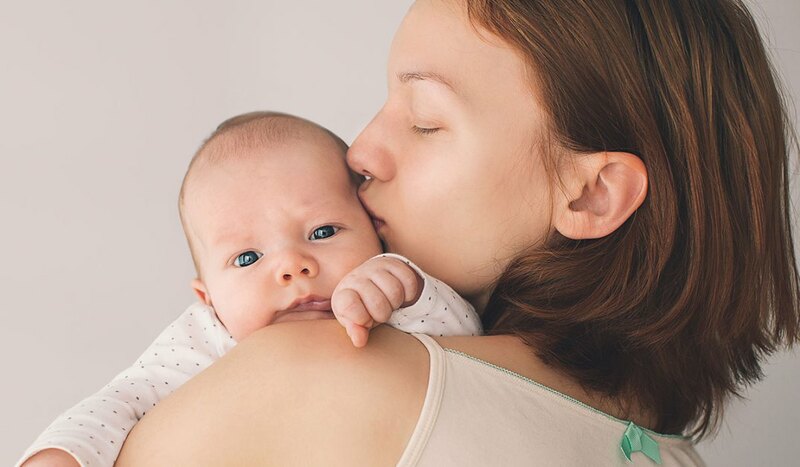 They even offer the revolutionary Abortion Pill Reversal treatment, helping women halt their in-progress chemical abortions and save their babies’ lives. The Trump-Pence administration’s support for Obria comes just a month after HHS finalized new federal rules which prohibit any funds from going to “perform, promote, refer for, or support abortion as a method of family planning.” The rules, expected to take effect next month, would strip Planned Parenthood of about $60 million in federal funds—about one-tenth of the $500 million in taxpayer funding the abortion outlet received last year. Editor’s note. This appeared at Pregnancy Help News and is reposted with permission.